Lorde's Liability song lyrics from Melodrama - The lyrics to Lorde's songs from Melodrama and Pure Heroine. The second single from Lorde's second album Melodrama. 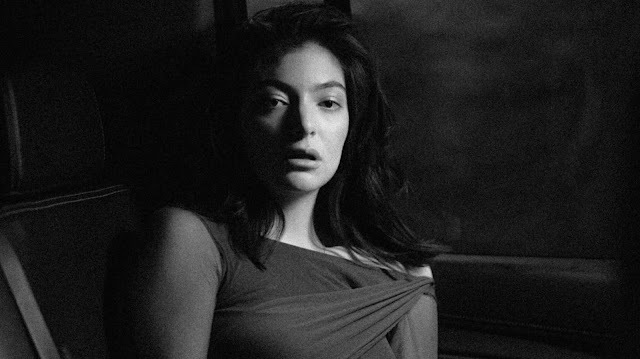 Opening with a soft, almost Beatle-esq riff on the piano, Lorde's lyrics are earnestly self depressive as she reflects on a past failed relationship. If you were expecting the beat to drop like it did on Green Light, you'd be missing out as Liability features only Lorde's vocal and the piano.